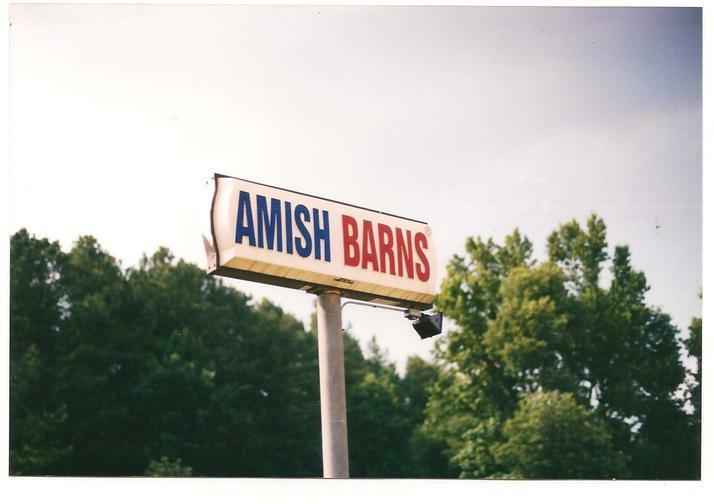 Amish Barns is located at 2805 US Highway 70 at the corner of Angier Avenue 1 mile west of Wake County at the edge of Durham County N.C. 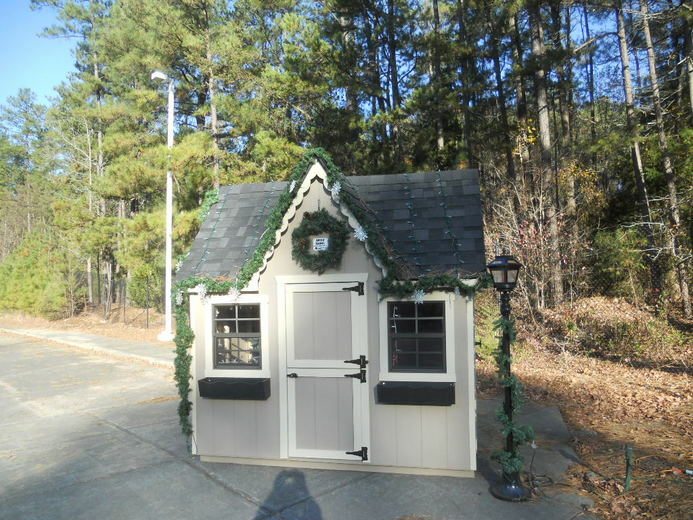 This is the same road in Raleigh known as Glenwood Ave. Take I 540 to exit 4B and drive 4 miles west and you will see a lot full of the best crafted storage buildings, gazebos and quality metal structures. 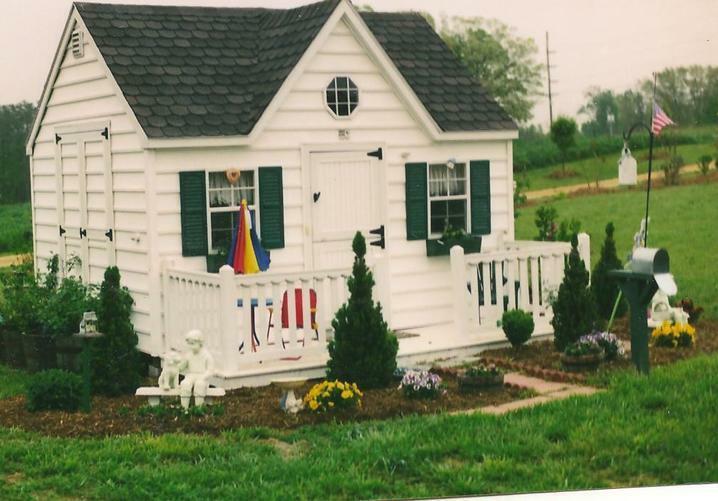 Call 919-596-5406. Open M-F 10-5 Sat 10-2. 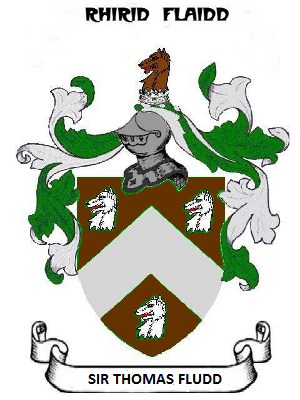 There is an old Amish saying "Beware of the English". Our competitors have thrown out all the stops which include a lot to the east and a lot to the west. 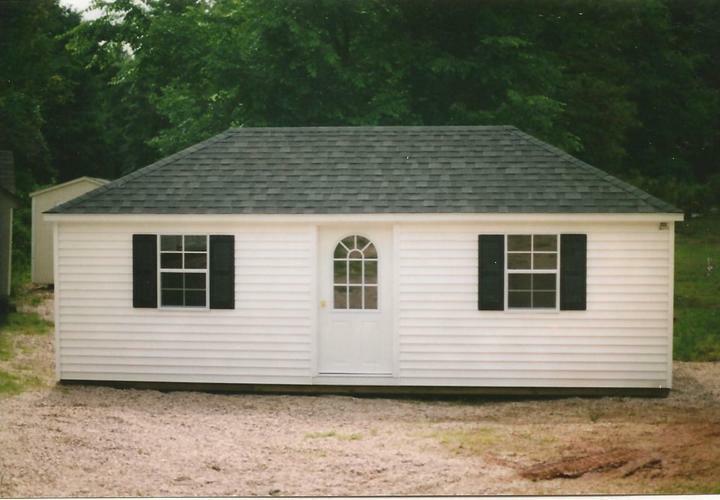 For over forty years we have served our community with top quality buildings built by the Amish community in Pennsyvania. 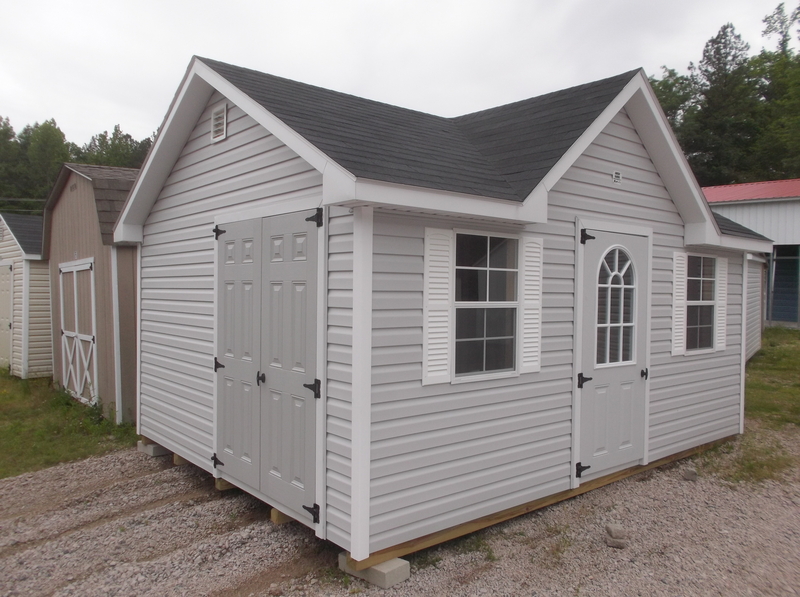 Before we could only serve the well to do customers that wanted the best quality storage building but now just about anyone can obtain one by our rent to own program from Amish Barns. We appreciate the thousands that supported our businesss. 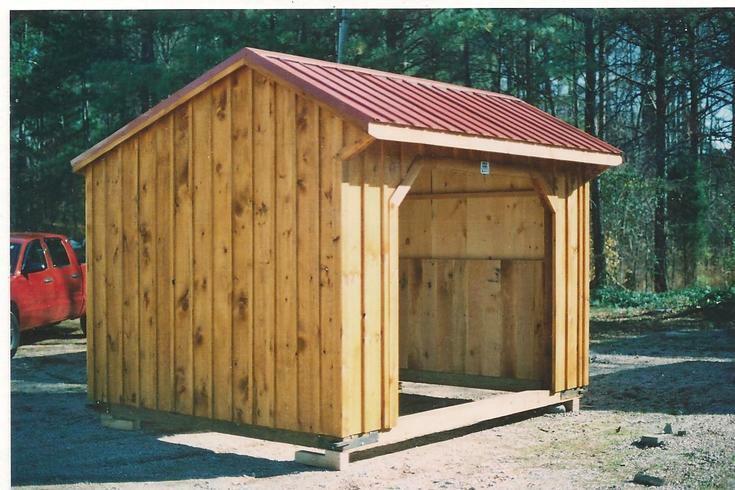 Amish Barns has the best quality buildings at the best prices. Ben Franklin said the best (in the long run) is the cheapest and that still is true today. 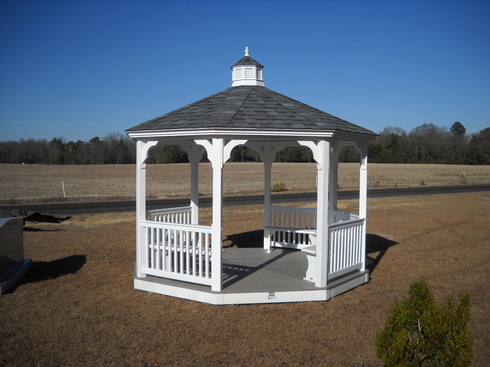 Our buildings and gazebos can stand the test of time. 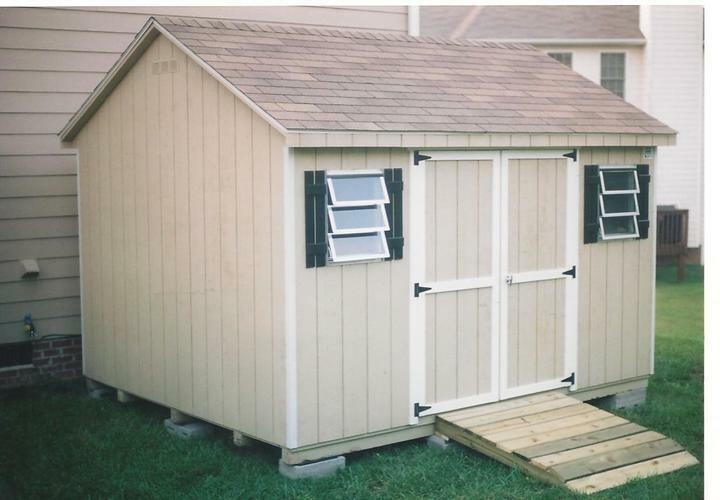 WE ARE PROUD TO OFFER YOU OUR FAMOUS PENNSYLVANIA AMISH CRAFTSMANSHIP COMBINED WITH THE BEST BUILDING MATERIALS TO CREATE THESE AFFORDABLE BARNS AND GAZEBOS THAT WILL CHALLENGE THE TEST OF TIME. THE AMISH ARE KNOWN FOR THEIR WOODWORKING SKILLS AND HELPING NEIGHBORS WITH BARNS RAISIN'. 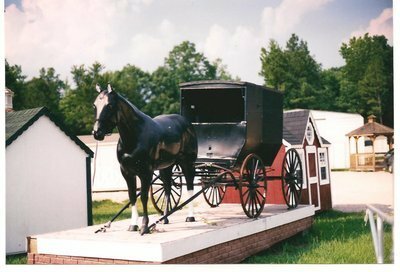 FOR THE PAST 30 YEARS THE AMISH COMMUNITY EXTENDS THEIR CRAFTMANSHIP SERVICES TO THEIR SOUTHEASTERN NEIGHBORS WITH AMISH BARNS. 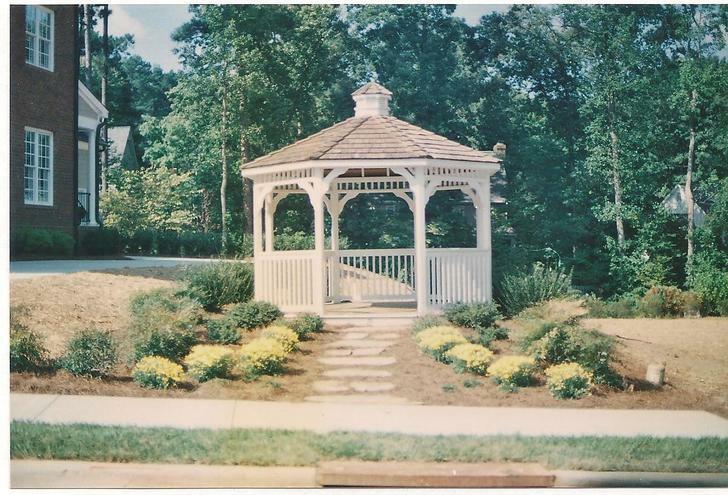 VISIT OUR 2 ACRE LOCATION AT 2805 NEW RALEIGH HWY 70, DURHAM (GLENWOOD AVE.) TAKE I540 TO EXIT 4B, GO WEST 4 MILES PASS BRIER CREEK. WE ARE ON HWY 70. 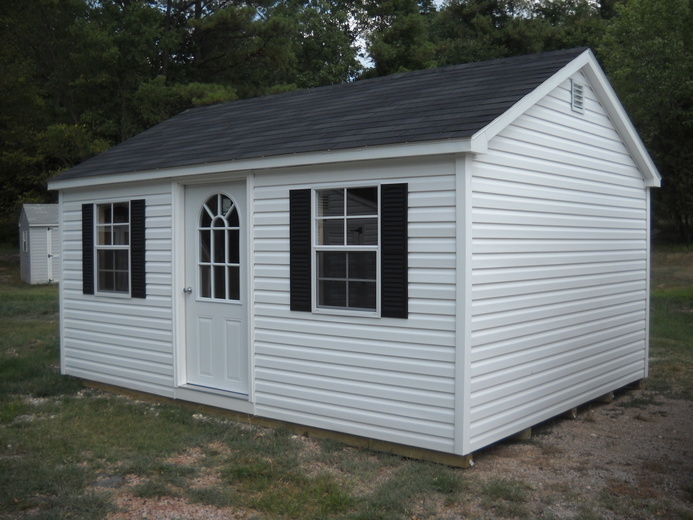 Rent To Own...We offer rent to own option...stop throwing money away on storage places. 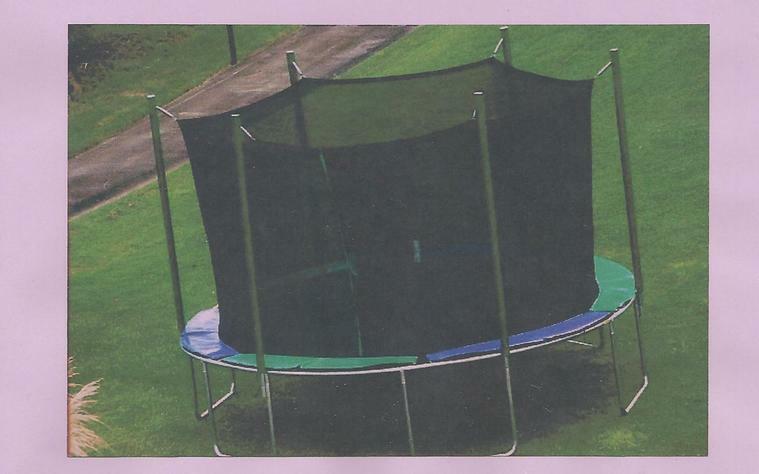 We have served our customers for 30 years with the best products. 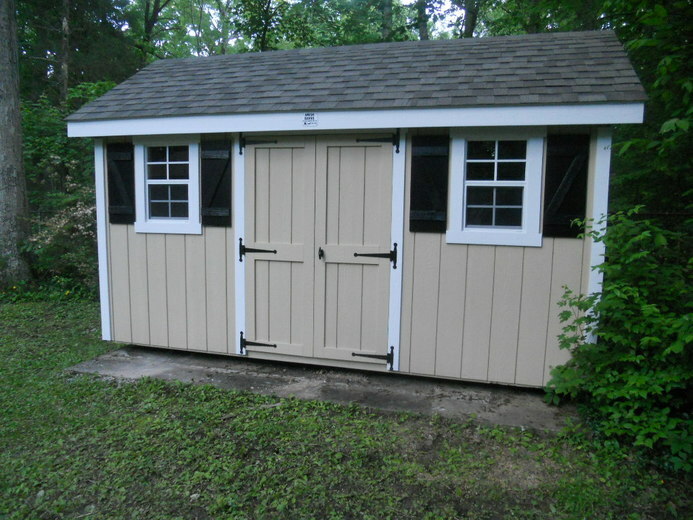 Linda B. just received her Amish Barn storage building and is now able to clean her garage out for her car. 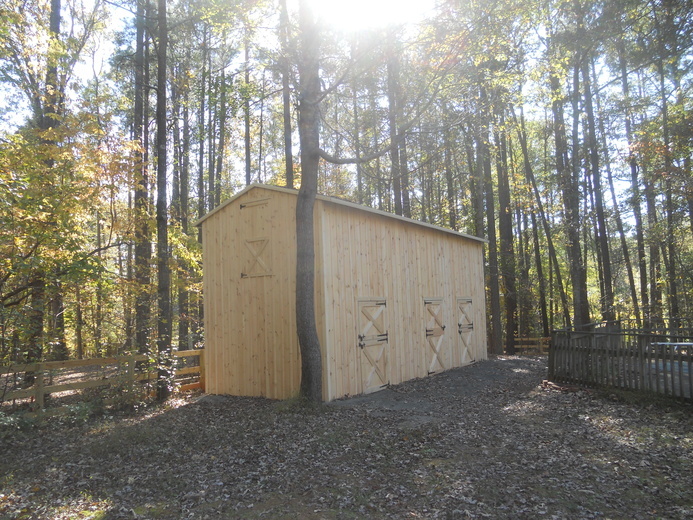 Linda thanked us for installing her storage building. And we thank Linda for her purchase.